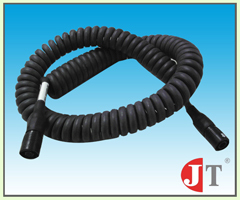 At JT Tech Electronics, we manufacture both standard and custom network and communication cables that are compliant with industry standards meeting EIA/TIA/IEEE requirements. 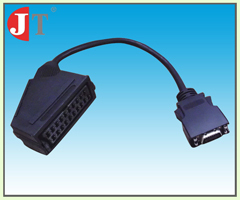 We are currently looking for interested distributors and agents to carry our consumer electronics cables, cable assemblies and wire harnesses. Feel free to contact us for a discussion. 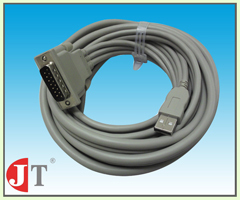 From a basic custom length patch cable to more complex networking cables, we have the resources and expertise to provide you with the highest quality. 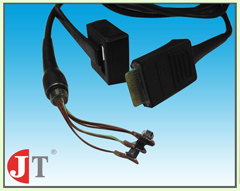 Our patch cables are 100% transmission tested to ensure compliance with applicable standards. 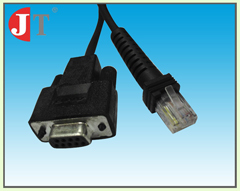 Our cables have excellent bend relief that is critical for Category 6 performance. 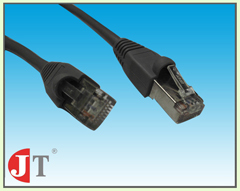 Our custom fiber optic cables are 100% tested for DB insertion loss assuring superior performance. Things we do to keep us going a long way. 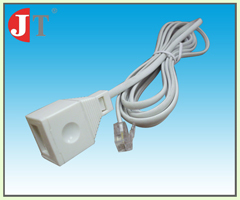 Stringent quality tests are carried out before shipping. 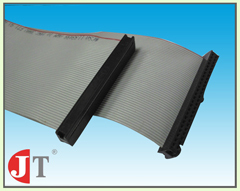 We offer unique solutions through custom design and manufacturing. We use state of the art equipment for our production.